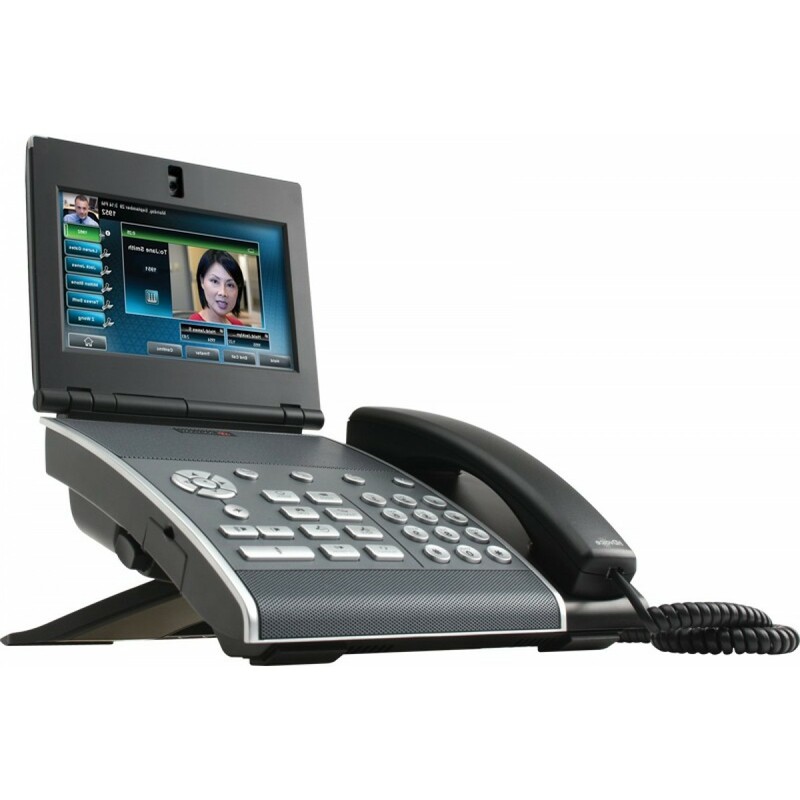 The VVX 101 business media phone in dubai is a one-line SIP phone for a home office or shared/common areas delivering enterprise grade sound quality. The Polycom phone 201 business media phone is a two-line SIP for small businesses and medium-sized organizations phone that delivering Polycom HD Voice technology. 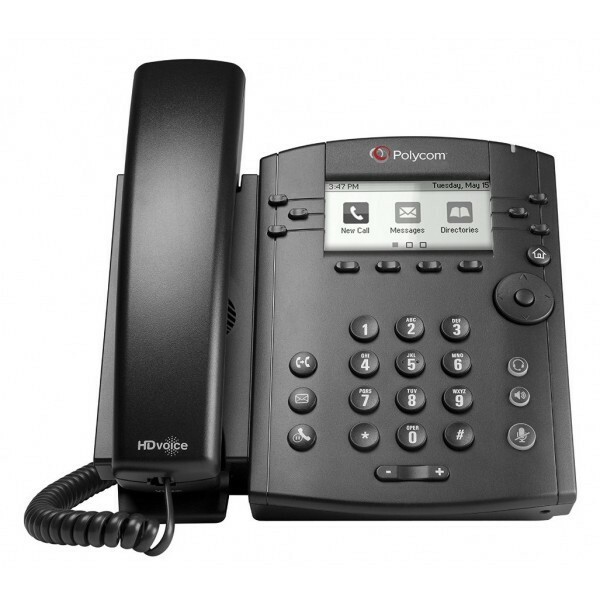 The Polycom phone 300 Series business media phone is a powerful entry-level phone for today’s cubicle workers handling a low to moderate volume of calls delivering crystal clear communications. 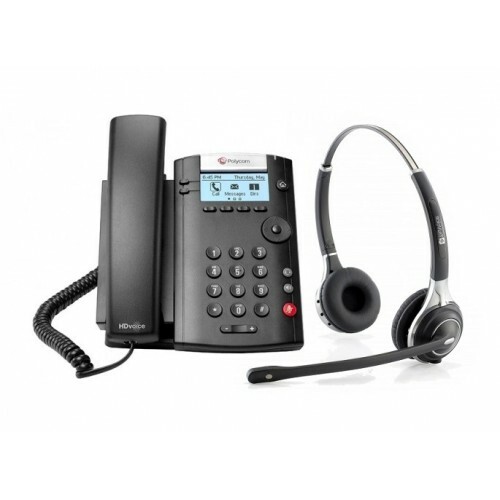 The Polycom phone VVX 400 Series business media phone is a colour mid-range business media phone is designed for today’s office workers and attendant consoles delivering crystal clear communications. 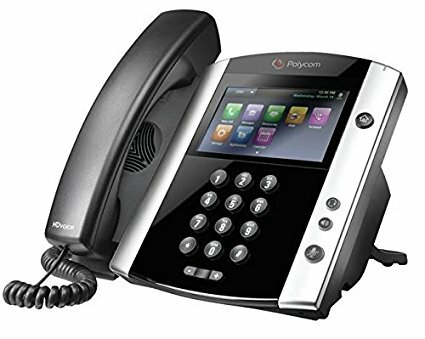 The Polycom phone 500 Series is a performance business media phone that delivers best-in-class desktop productivity and unified communications for busy professionals. 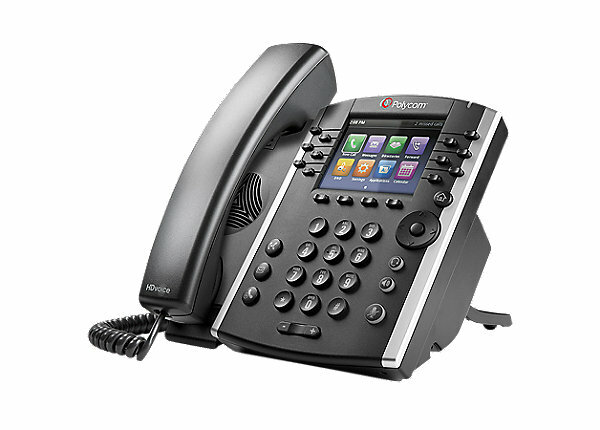 The Polycom pbx phone VVX 600 Series UC executive business media phone delivers rich voice and applications experience for busy corporate executives and managers. 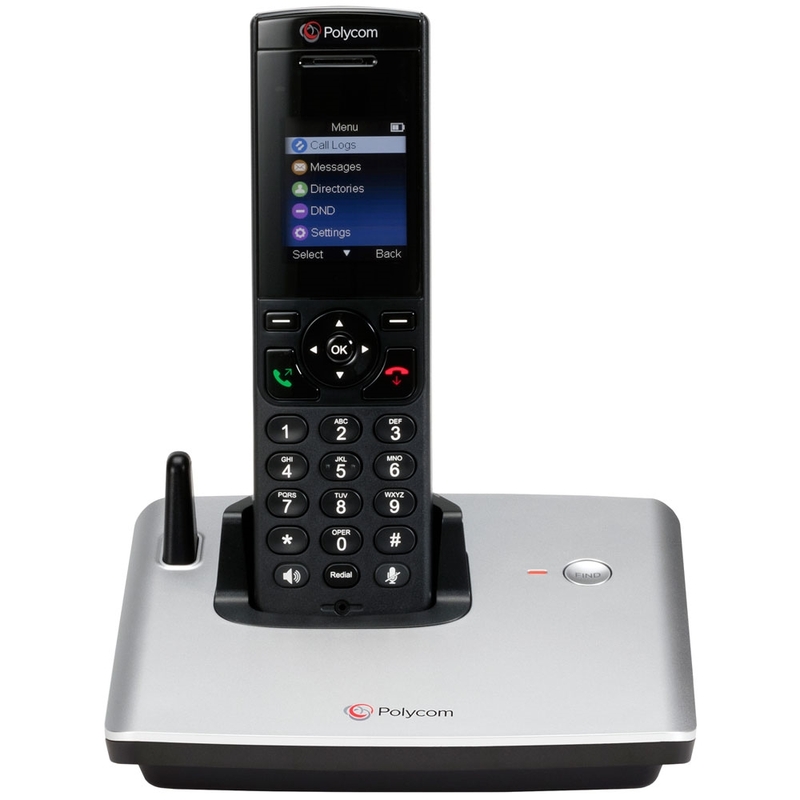 The Polycom PHONE VVX D60 Wireless Handset is a cost-effective scalable, SIP-based, on premise, mobile communications system. 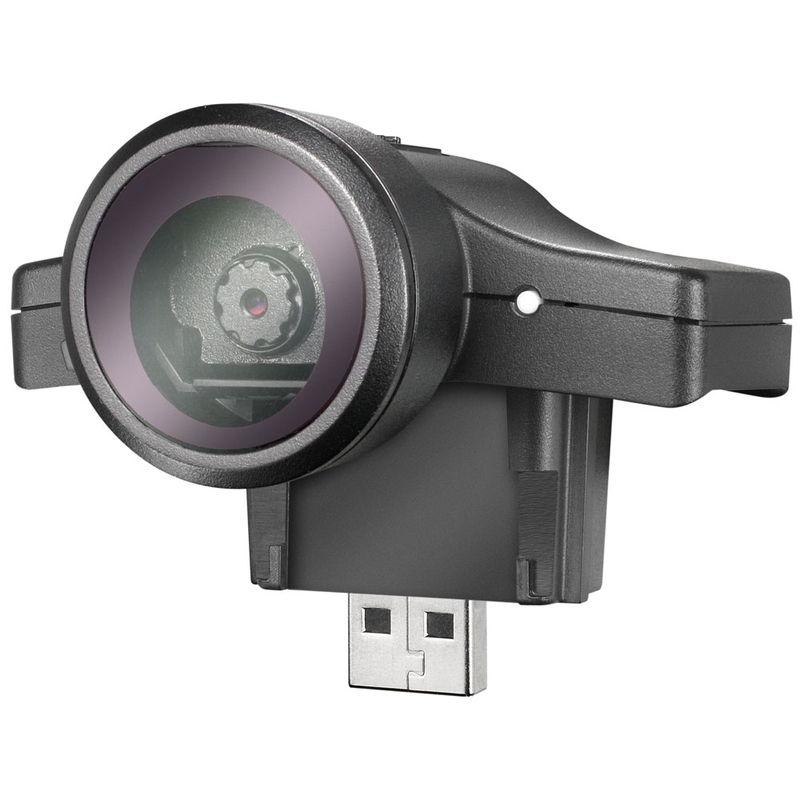 The Polycom Camera vvx is a high-quality USB video camera, designed as an easy add-on that complements the VVX 500 or VVX 600 desktop phones. 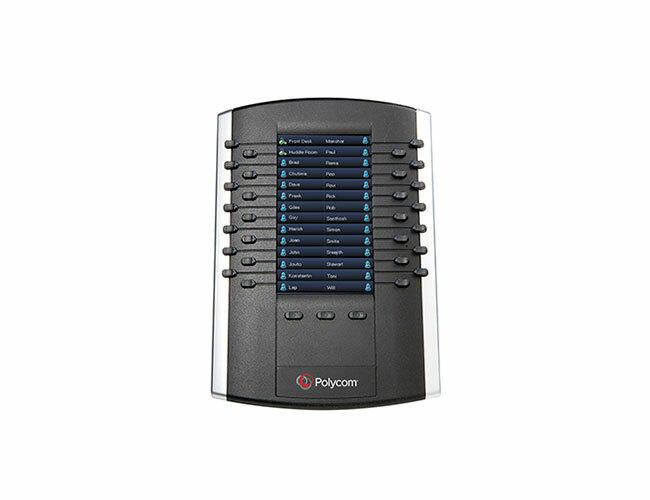 The Polycom Camera dubai enables busy professionals to collaborate interactively with the best in class personal video communications experience. 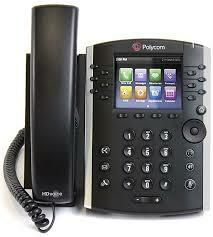 The Polycom phone expansion modules uae turn your VVX business media phone into a high-performance attendant console. 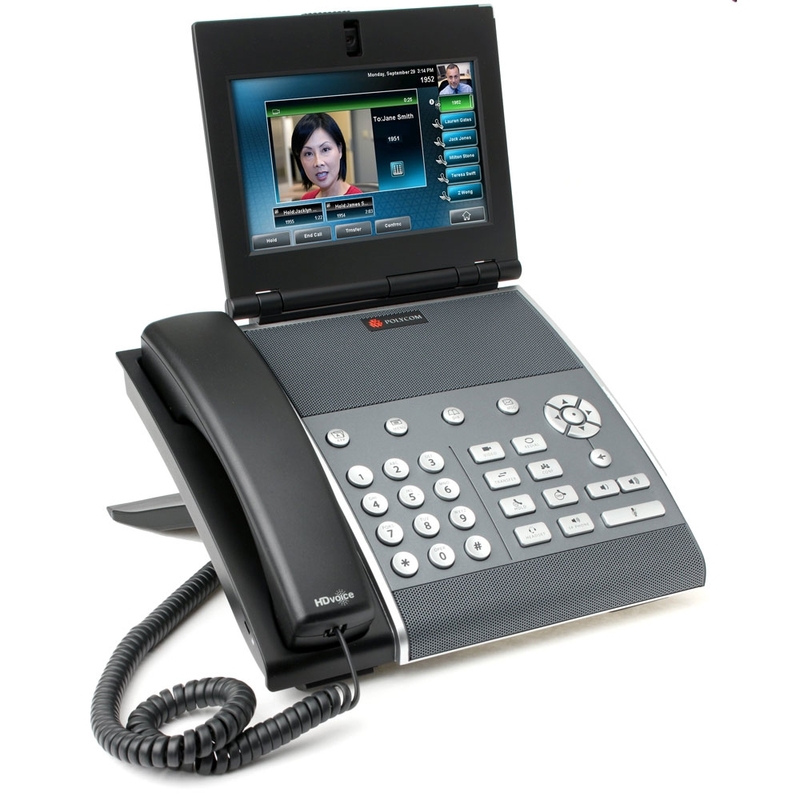 The Polycom VVX 1500 executive business media phone combines advanced IP telephony, one-touch video, and business applications into a seamless, life-like experience. 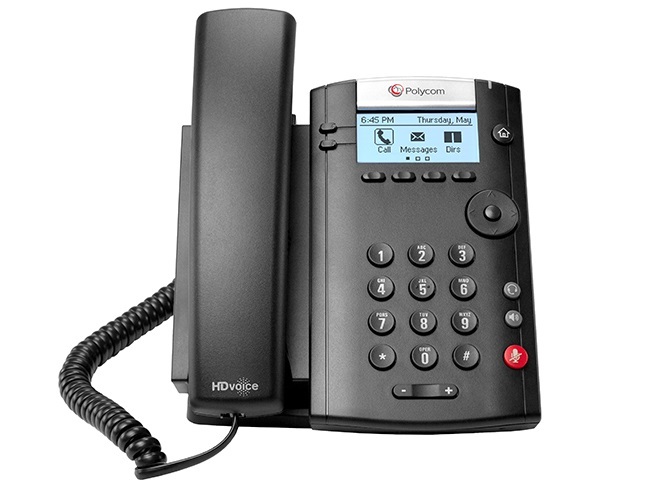 The Polycom VVX 1500 D executive business media phone is an easy-to-use, dual-stack business media phone for H.323 and SIP environments. 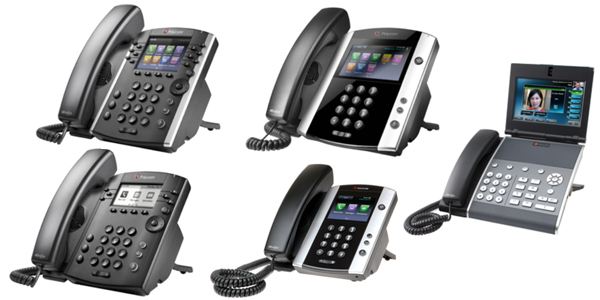 Acepaq supply vvx polycom deskphone business conference phones and products to Dubai – Abu Dhabi – Muscat – Riyadh – Dammam – Doha – Qatar – Oman -Kuwait – Manama – Bahrain – Saudi Arabia – Baghdad – Sana’a – Beirut – Kabul – Khartoum – Nairobi – Kenya – South Africa – Uganda – UAE – Costa Rica – Croatia – Czech Republic – Cuba – Cyprus – Iraq – Algeria – Morocco – Egypt – Nigeria – Jordan – Tunisia – Angola – Ethiopia – Ghana – Zimbabwe.